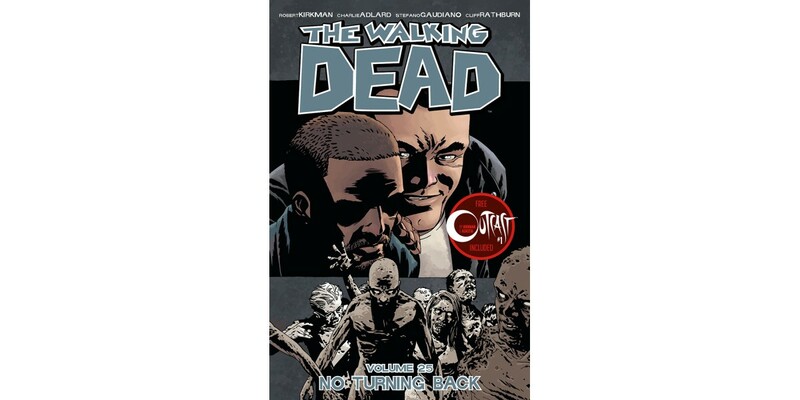 Image Comics/Skybound Entertainment is pleased to announce that THE WALKING DEAD, VOL. 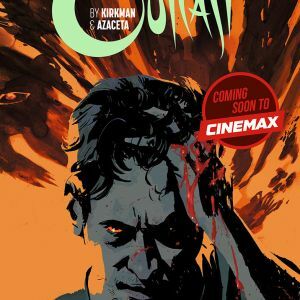 25 created and written by Robert Kirkman with art by Charlie Adlard will be shrink-wrapped with a free copy of OUTCAST #1 by Robert Kirkman and Paul Azaceta and will be in stores this March, while supplies last. 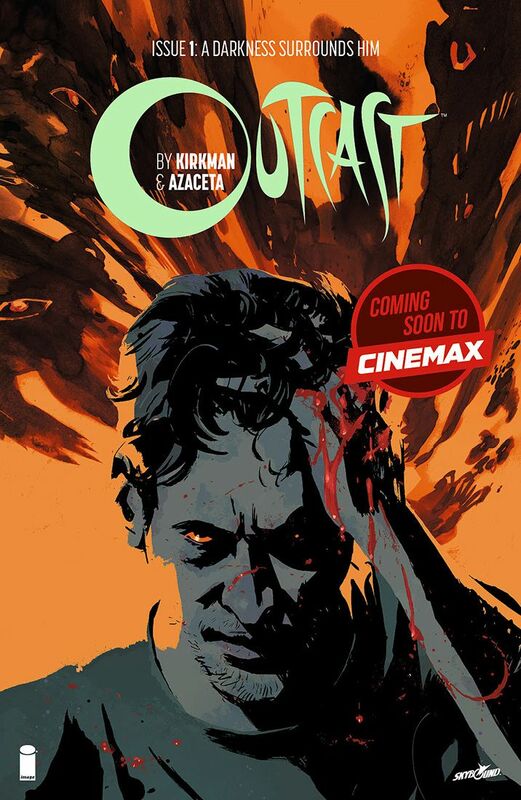 Readers of THE WALKING DEAD will enjoy the same chilling psychological terrors in Kirkman’s new series, OUTCAST. In this complimentary double-sized first issue, readers meet Kyle Barnes—a man who has been plagued by demonic possession all his life and now in need of answers. Unfortunately, what he uncovers along the way could bring about the end of life on Earth as we know it.